Last weekend, SaskCulture had its first board meeting since the AGM in June 2014 and welcomed five new board members and nine returning. Board members and staff participated in several orientation sessions, followed by board business. 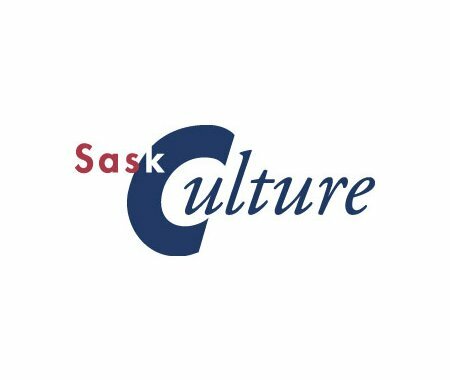 The 2014-2015 SaskCulture Board includes: Sekwun Ahenakew, Dennis Fjestad, Pat Grayston (President), Adrian Halter, James Ingold, Renu Kapoor, Gwen Machnee, Joanne McDonald, Edith Montesclaros, Jayne Remenda, K. James Rose, Raymond Sass, Lori Whiteman and James Winkel. James Winkel was elected by the Board to the position of Vice President for 2014-2015.